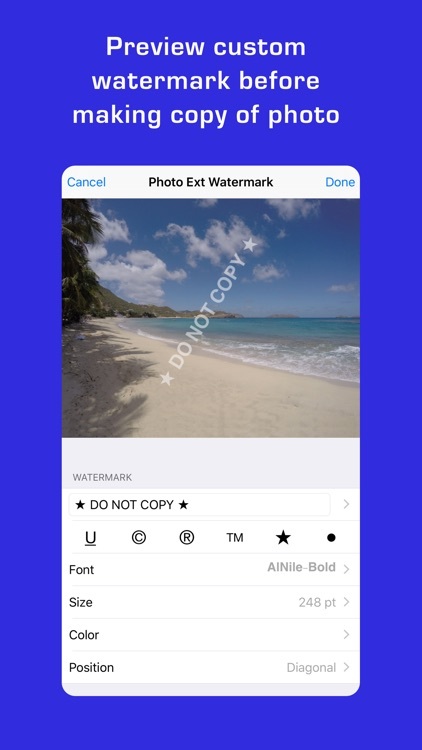 Photo Extension Watermark lets you make and add a watermark to photos stored in the Apple Photos app for iPhone and iPad. 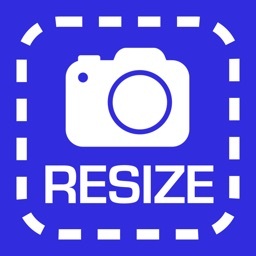 This extension is great for photographers who want to share photos with clients or on social media and want to brand or label their photos. 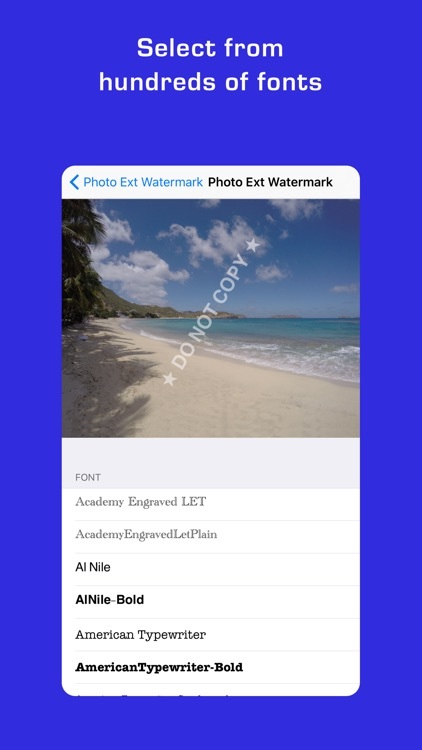 The extension makes a copy of the photo with the watermark in the Apple Photos Camera Roll. 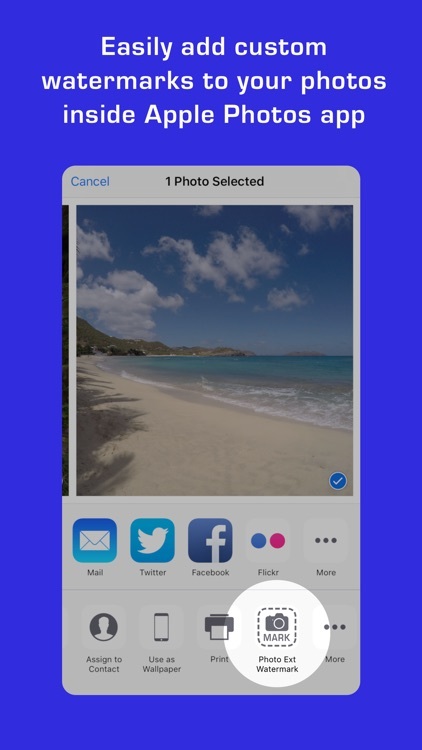 To use this extension, open Apple Photos, select any photo, and then enable the extension through the Action button. You may also enable the extension when editing a photo. 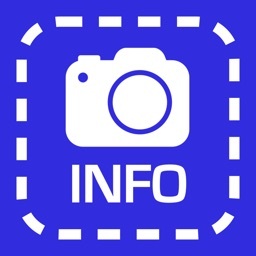 The enabling process needs to be done only once, and the Photo Extension Watermark will be available for all photos. 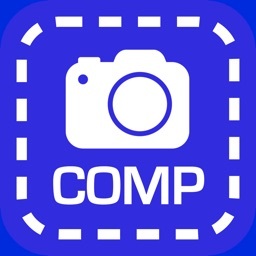 + Supports most photo apps Action button. + Works on the iPhone and iPad. + Available from Action Extension or Edit Extension. 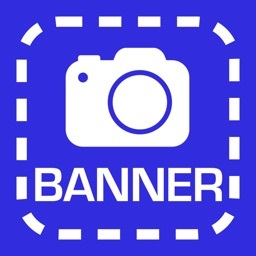 + Supports your custom watermark text and symbols © ® ™. 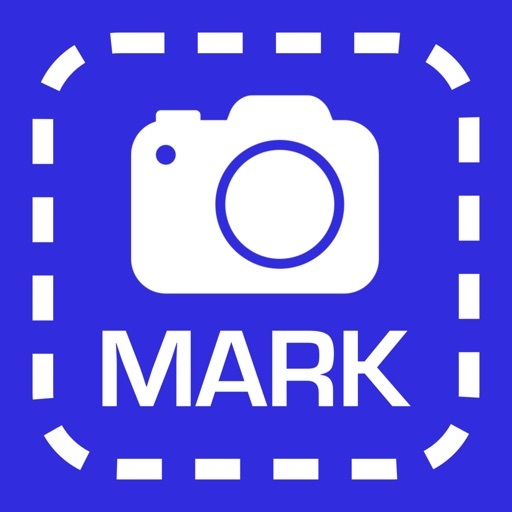 + Reads photo metadata to watermark Aperture, Speed, ISO, and Focal Length. 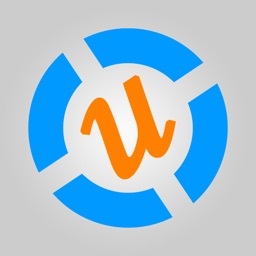 + Provides a wide selection of fonts, font sizes, and font colors. + Samples the photo's dominant colors for best font color coordination. + Provides multiple standard watermark placement options. 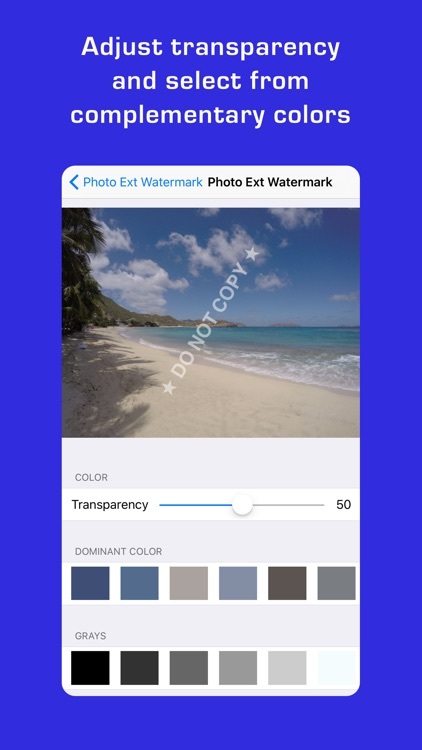 + Always makes a copy, so your original photo is left intact. Join our Facebook Page for tips, ideas, support, and much more... be part of the community!